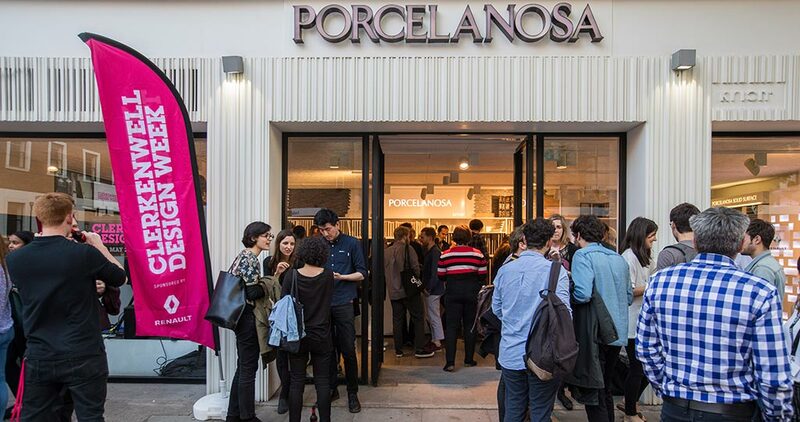 Another year on, the PORCELANOSA Grupo Design Centre in the London borough of Clerkenwell has joined the Clerkenwell Design Week. This architecture and interior design festival stirs up great expectation in each edition, thanks to its extensive program of talks, workshops and product releases. 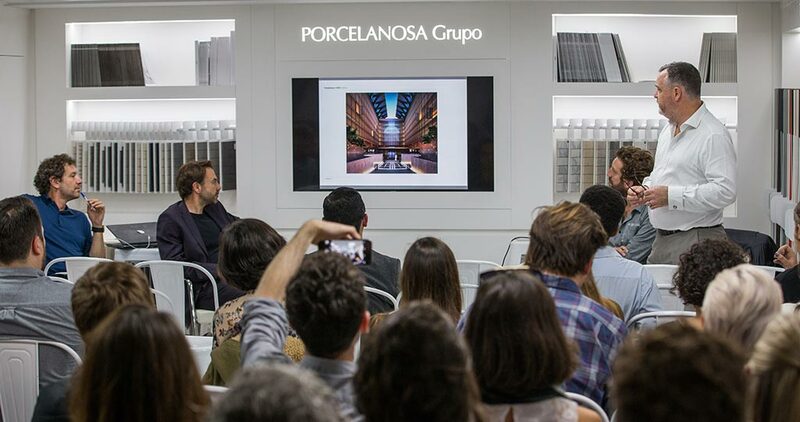 This time, the PORCELANOSA Grupo has had an exceptional guest for one of its central discussions, namely Dezeen, an internationally famous online architecture and interior design magazine. 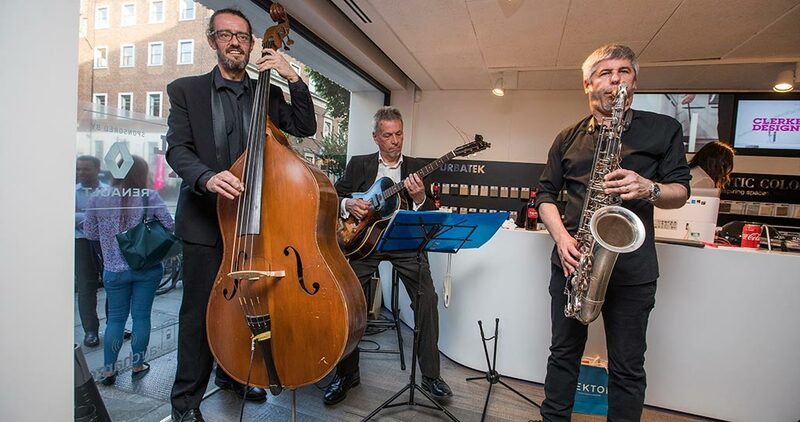 Specifically, it was its editor-in-chief, Marcus Fairs, who shared a table with Javier Rodriguez from the PORCELANOSA Grupo, as well as with other well-known architects such as, James Dilley, from Jestico + Whiles and Alexander Martin, from Alexander Martin Architects. 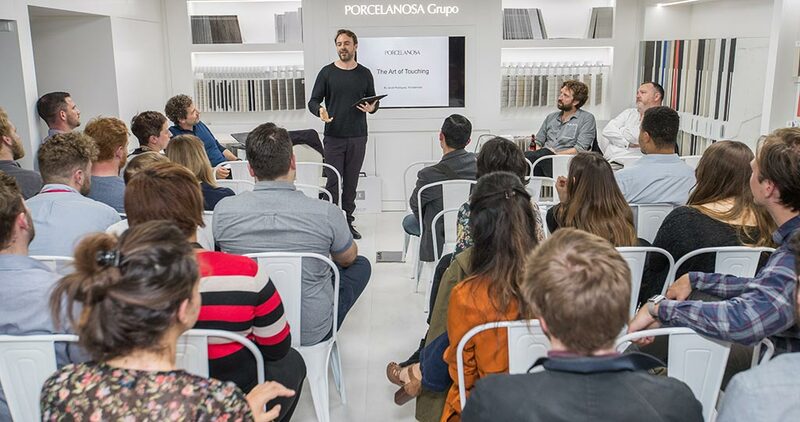 This seminar took place on Tuesday, May 23 at 6:00 pm at the PORCELANOSA Grupo Design Centre in Clerkenwell, and the main topic was experiential architecture and how modern spaces are designed to stimulate the senses. The attendance was high, especially by professionals in the London area. Given the physical nature of this created atmosphere, it would be easy to assume that the visual qualities of the spaces predetermine the perception we have of a particular building. 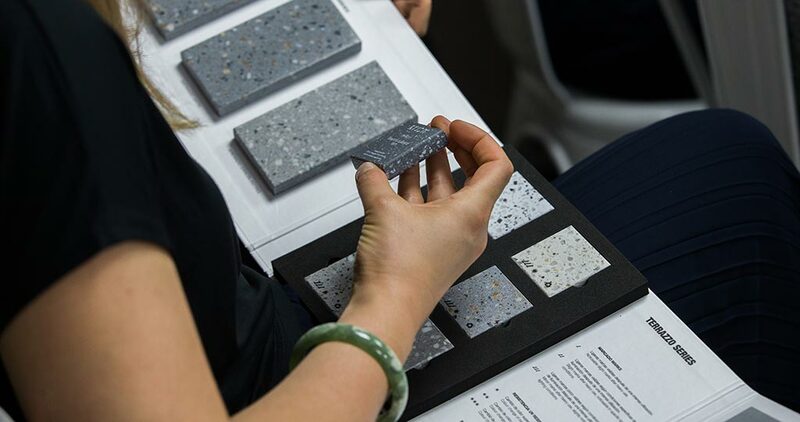 However, many architects, designers and industry professionals have experimented with specific sensory elements over the years, demonstrating that each sense can be significant in transforming the experiential qualities of architecture. Textures have been used by architecture as a means of giving life to buildings. They also enable the creation of a unique experience for the senses. James Dilley, from Jestico + Whiles has extensive experience in the achievement of commercial interiors. 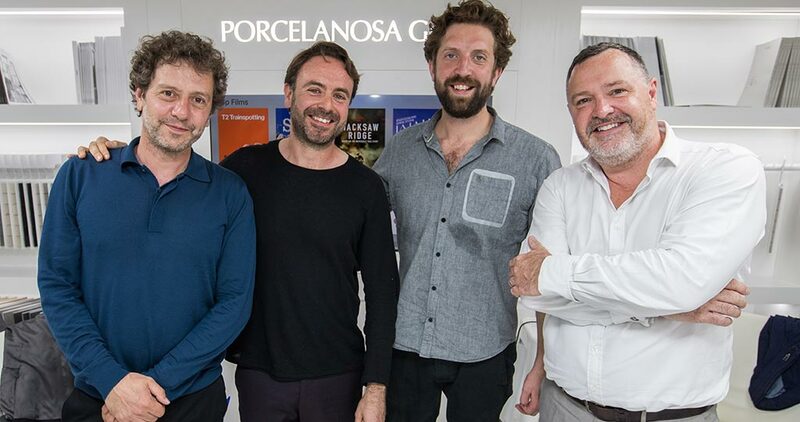 At the PORCELANOSA Grupo Centre in Clerkenwell, he talked about how texture is used to differentiate between objects and surfaces and transforming light; also, to convey a particular decorative style. For example, in a modern interior, bright materials and textured surfaces proliferate. A typology of surfaces which joins an elegant and simple design style, often related to contemporary interiors. Alexander Martin, from Alexander Martin Architects, continued the discussion based on his experience in residential interiors. Today, with a way of life that focuses on what is digital, with endless amounts of smartphones and tablets; awakening the senses and feeling at home are the priorities. At home, we look for experiencing comfort based on a technological room, where home will become that warm place in which to escape from everyday life. Finally, Javier Rodríguez from the PORCELANOSA Grupo led the conclusion of the seminar, detailing its involvement in the supply of unique and quality products for architecture and interior design that make the dream about the senses come true. 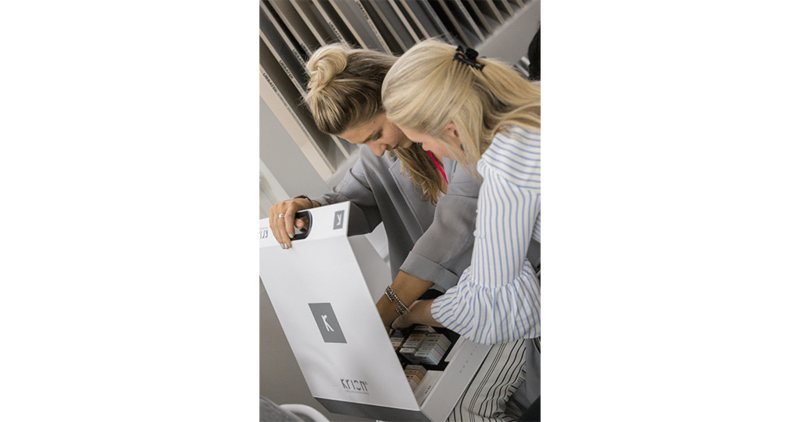 The Clerkenwell Design Week will be extended until May 25 with more activities aimed at architects, designers and the general public. 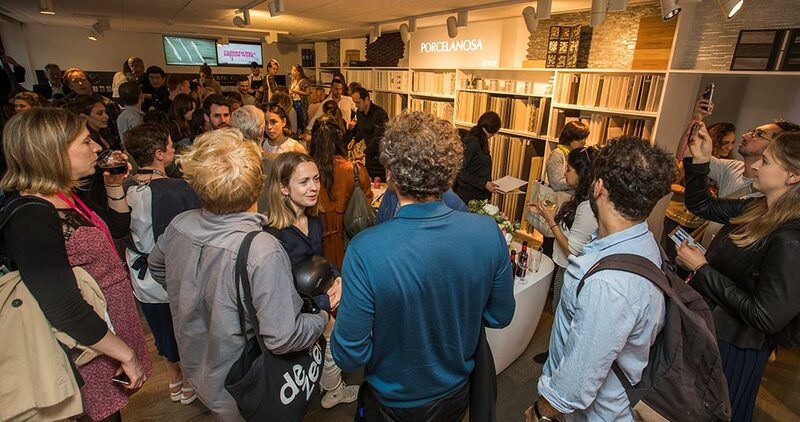 Visit the PORCELANOSA Grupo Design Centre at 93/99 Goswell Road.